Bullseye Catering creates and delivers culinary memories for its guests, whether at an event in an iconic location or a far flung locale of your choosing. 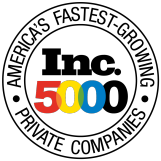 Bullseye has been creating edible stories since 2005 and has evolved into a truly formidable food company with relationships in the NFL, the NBA, corporate America and individuals alike. Bullseye Catering Group has offices in Indianapolis, Scottsdale and Santa Monica; all driven by a team of skilled and experienced chefs and staff members who take a great deal of pride in the Bullseye Catering product and brand. Through hard work and a shared ethos, the team has rightly earned its reputation as a member of the catering industry’s elite. 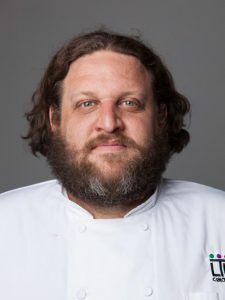 Head Chef Aaron May a top chef in America can prepare an incredible meal for 2 to 200 people, in order to be considered one of the best caterers in America you need to be able to create a meal for 2200 and have it as good as that meal for 2 to 200. That is why Aaron May is considered the BEST caterer in the U.S. Chef May is classically trained in Paris at the Ecole Ritz Escoffier and is inducted into the Arizona Culinary Hall of Fame in 2010 as a “Chef Extraordinaire.” He has been featured on Food Network’s wildly popular Diners, Drive-Ins and Dives and TLC’s Best Food Ever. 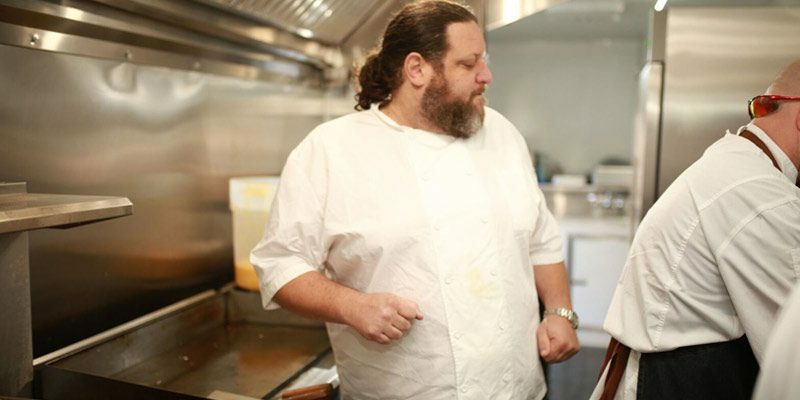 His fiercely loyal fan base has recognized him with many local awards, including “Best Tapas” and “Best Speakeasy,” and he has also garnered attention from national publications such as Food & Wine, Condé Nast Traveler, Sunset Magazine and USA Today. 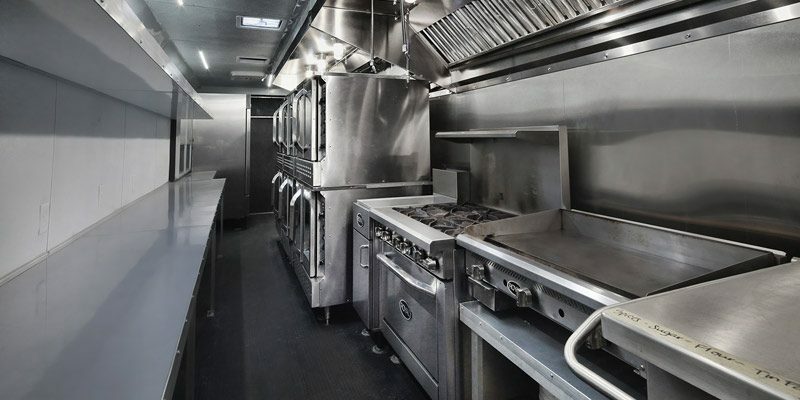 Our 48-foot mobile kitchen is a professional mobile kitchen asset capable of preparing and serving thousands of meals every hour and can be brought to your event anywhere in the United States. 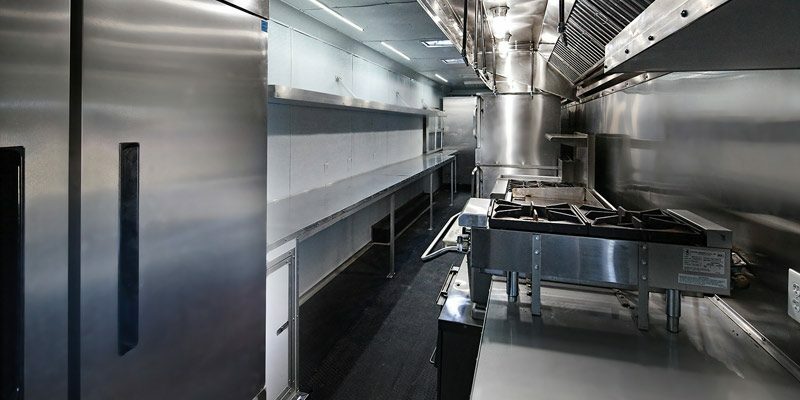 Our 48-foot mobile kitchen has been custom-designed by Celebrity Chef Aaron May. The mobile kitchen contains all the cooking and production, cold storage, food preparation and sanitation equipment on board to give you the highest level of catering at your event. 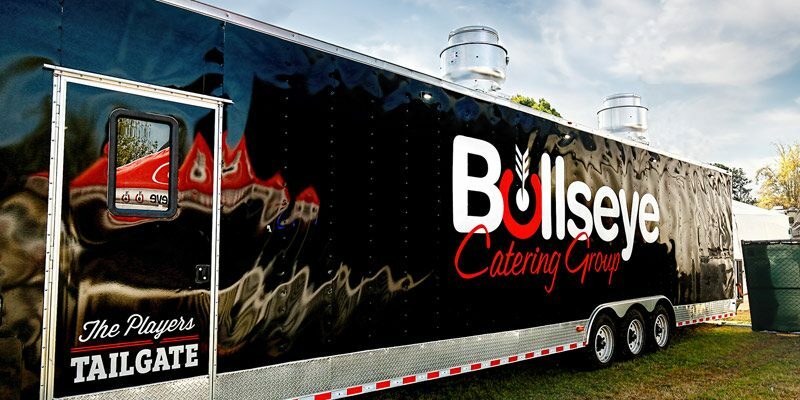 With built in generators, Bullseye Catering Group can literally bring the highest level of a culinary experience you anywhere in the United States. 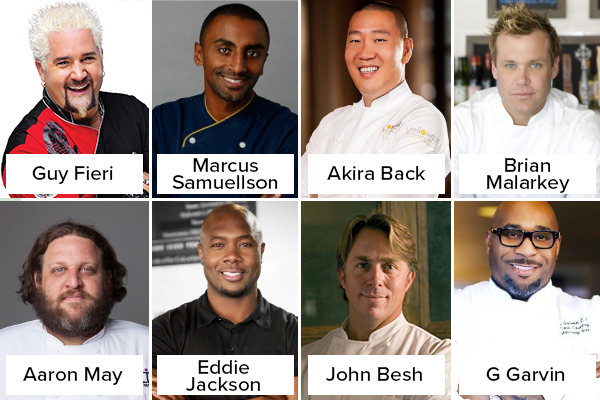 Bullseye Catering Group works side by side with the world’s best and most recognized chefs and is able to offer their culinary services in partnership with Bullseye Event Group. In 2005 a handful of individuals skillfully carved out a hospitality enterprise, turning heads with ingenuity and creativity. The focus, then and now, has always been to create delicious, innovative food and drink experiences. The ten years that followed saw success and growth in the sports events business. All Bullseye events share the Bullseye defining character; a custom approach, creative food presentation and deliciously different menus. Food is our passion, events are our craft. Our team of expert event planners are ready to guide you through your Bullseye experience. Let the plotting and planning begin with a ‘hello’ from the Bullseye events team. 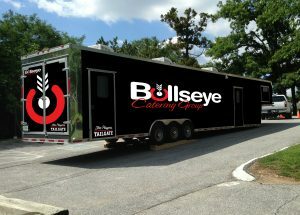 Bullseye Catering Group has catered at some of the nation’s biggest events. The Super Bowl, Kentucky Derby, The Masters, NFL games and more. Our experienced chefs can create custom menus for your event, taking into consideration any dietary requirements and special requests. Expertly bringing touches of Bullseye flair and innovation to traditional dishes, you can enjoy custom menus fitting to the special day. Whether you require a formal dinner or themed food station, we can create an event you and your guests will never forget. At Bullseye Catering Group we specialize in tailor-made catering for a broad range of clients, from corporate events, music festivals, charity events, dinner galas for 2,000 guests to small intimate dinners in intimate settings. Our product is stylish, menus are deliciously different and our logistic team’s experience is second to none, meaning Bullseye can deliver any event, anywhere. Inspired by a love of food, design and innovation, our chefs and creative team take time to listen to the clients and bring each event to life. Every menu is unique and can be easily adapted to suit any theme, cuisine, taste or style. Whether in a historic venue, world class event or private home, Bullseye’s eye for excellence promises to deliver an unforgettable celebration. At Bullseye we pride ourselves on our knowledgeable and skilled planning team to manage every catering need. From the initial contact through to the tasting and event execution, our expert team are on hand to support, advise and deliver. With a dedicated Bullseye planner assigned to each event, expect award winning food design, forward thinking creative production and years of expert industry experience.